Half of a dozen shops and general stores were gutted as a heavy fire engulfed a market in Shinkiari on Saturday. The fire, which apparently broke out at Dubai Shopping Mall because of electric short-circuiting, reduced to ashes general merchant items, shoes, garments and other goods dumped in the shops. The traders rushed to scene and sprinkled water and sand on the fire, which was put down after several hours of efforts. 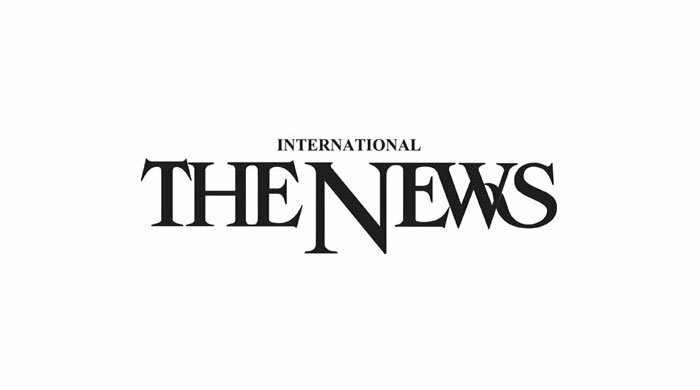 Arshad Awan, one of the affected traders, told journalists that the fire broke out following an electric spark in the power transmission lines passing beside the market. “We have raised the electric wires issue with Pesco officials repeatedly but they didn’t bother to mend them and it resulted in today’s incident,” he added. Mazhar Bashir, president Shinkiari traders’ union, who visited the scene along with Naib Nazim Chaudhary Naveed Hussain, demanded the government to pay compensation money to affected traders for their losses.